Microsoft warns against hacked Windows Phone 7 updates ! 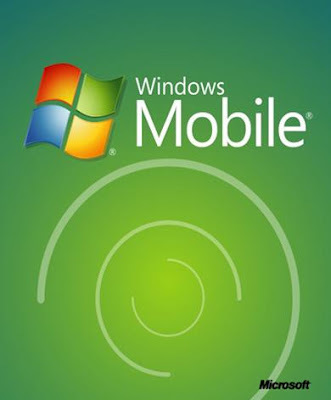 Microsoft is sorry, quite sorry indeed, that so many Windows Phone 7 owners have yet to receive the NoDo update for their handset. But the company also took time to warn against using any sort of workaround or hack to get the update ahead of schedule, saying that Microsoft has yet to fully test the 3rd party methods, and that they could lead to problems stretching from minor glitches to voided warranties. The usual, in other words, for phone hacking. But Microsoft was not all frowns and apologies today, it also had promises. In the same post the company stated that Europeans on O2 and SFR were moving along in the update queue, and that users should be patient just a “bit longer” in waiting for the official update to trickle down. Comments on the story have so far been negative, with writers irked that for many, there is still no promised update timing. NoDo has been the largest growing pain yet in the world of Windows Phone 7, and one that Microsoft did not seem to forecast. Its audacious plan to launch with carriers around the world seems to be causing more pain than it expected. But then again, at what price growth?